The National 1798 Rebellion Centre CLG is seeking staff for the position of full time Tourism Representative based in Enniscorthy Castle and / or in the National 1798 Rebellion Centre. A panel may be formed from this interview process. 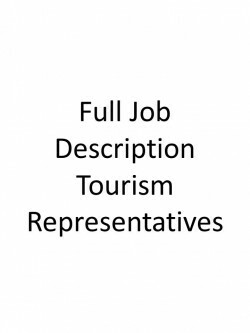 The role will include providing individual site tour information to visitors, reception duties, promotion of tourism in Enniscorthy and assistance in local festival and events. Interest in heritage, history, tourism and culture of County Wexford and Enniscorthy town in particular would be an advantage. 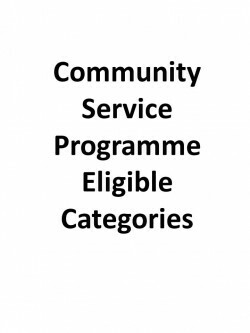 These are Community Service Programme funded positions and potential candidates must be drawn from eligible categories. Closing Date for receipt of applications is 5.00 p.m. Tuesday 26th February 2019.